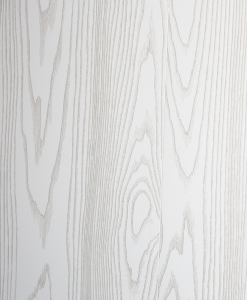  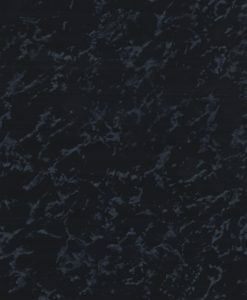 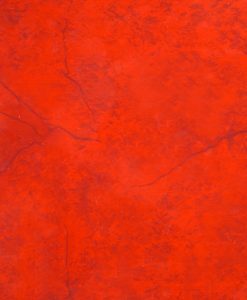 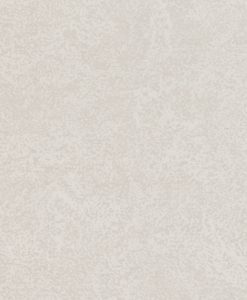 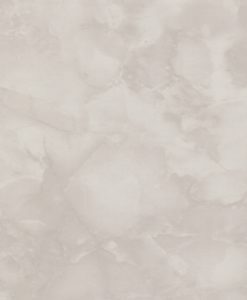 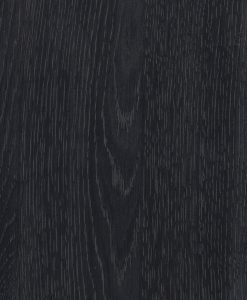 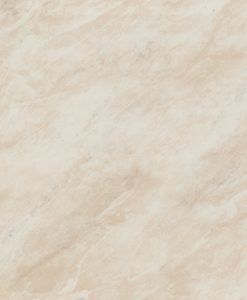 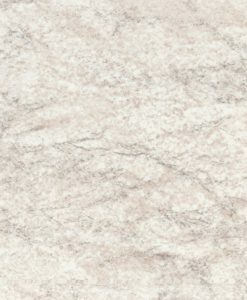 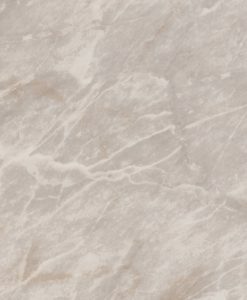 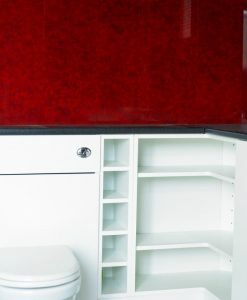  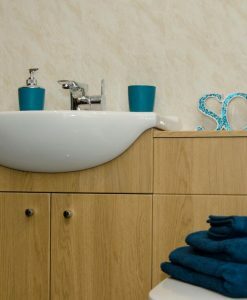 The Super Paneling CLASSICS range is our original collection of PVC paneling. 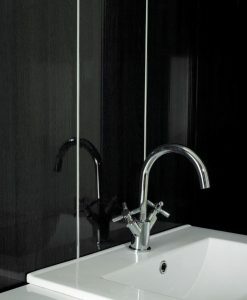 These panels look great in any bathroom.  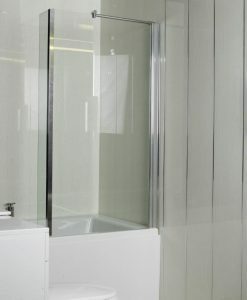 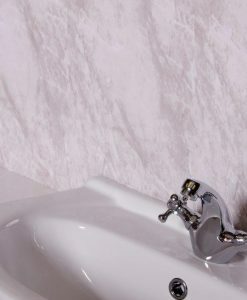 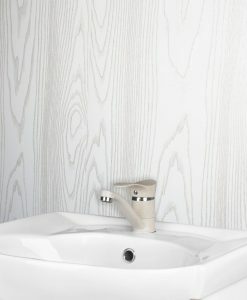 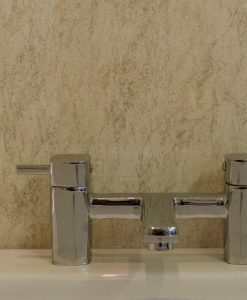 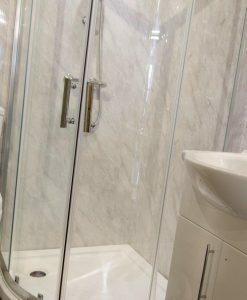 Our bathroom cladding meets the absolute highest quality standards. 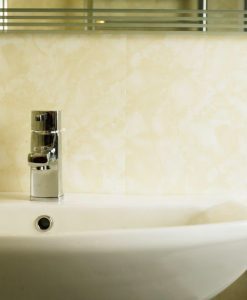 It is 8mm thick with a minimum PVC content of 50%, which provides the best combination for cutting, fitting and resistance against ageing and discolouration.